Premium Products. Holistic Care. Medical Expertise. In accordance with Pennsylvania regulations, you'll find the following types of medical marijuana on our dispensary shelves. Visit our menu to learn more about current product offerings in each category. Capsules are marijuana concentrates processed into precisely measured doses and combined with an emulsifying agent inside a gelatin shell. Capsules are consumed orally and ingested through the gastrointestinal tract. Marijuana capsules are often desirable for patients who want to control their exact dosage and prefer an alternative to vaporizable forms. Capsules have a slower onset at 60-80 minutes, but longer-lasting effects than many other medical marijuana products--usually six to eight hours. In Pennsylvania, capsules generally come in a bottle of 20 doses. Cartridges are pre-filled with marijuana extracts and designed to attach to a battery that functions as a heating element. The battery is typically activated by pressing a button, which heats up the concentrate and releases its active cannabinoids and terpenes as vapor to inhale through the mouthpiece. Cartridges have a quick, often immediate onset, and generally last two to four hours. Concentrates are cannabis oils made by extracting the most desirable therapeutic compounds--cannabinoids and terpenes--from the marijuana plant. They are extracted from the plant using a solvent, often either carbon dioxide or butane. Most concentrates have high THC levels, and are available in many forms such as shatters, waxes, budders, badders, THCA crystals, and more. Because of their potency and terpene flavor profiles, concentrates are often popular among more experienced patients, and are generally consumed via a method known as dabbing. Concentrates have a quick, often immediate onset, and generally last one to three hours. Distillates are a form of marijuana concentrates made through a specific process known as distillation. Using heat, the cannabinoids are extracted from the plant to create a pure, potent concentrate that’s high in THC. In contrast with other concentrates, distillates lose most of their terpenes during distillation, though many manufacturers reintroduce them after extraction. 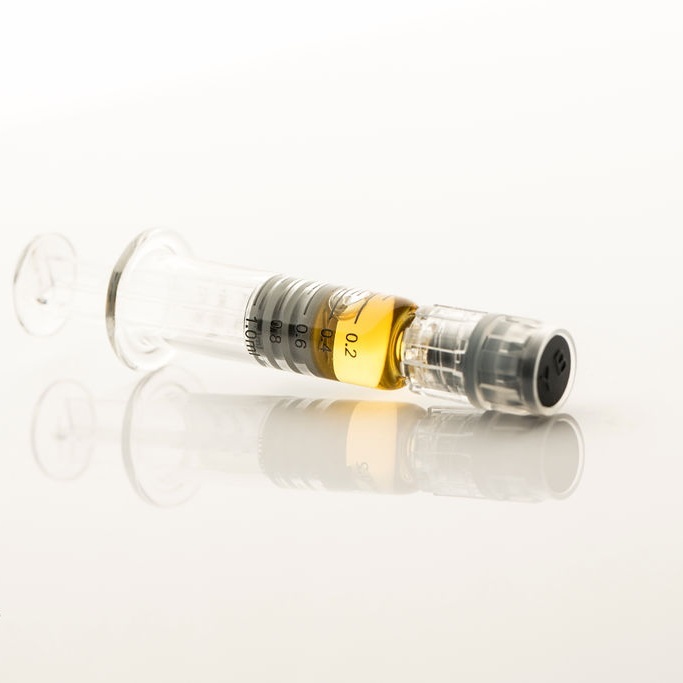 Distillates can be administered through a variety of applications, including vaporization, dabbing, or oral ingestion via edibles or a syringe. Just as with other concentrates, onset is often immediate, and generally lasts one to three hours. Dry leaf, more commonly known as flower or bud, is the raw, plant form of marijuana that’s most well known, and is the source of all medical marijuana products. Marijuana plants can be male or female, but the flower that is trimmed off for consumption come from the female. Dry leaf can be vaporized, smoked, or cooked into edibles. The onset of consuming dry leaf is often immediate, and the effects last from two to four hours on average. Rick Simpson Oil is a concentrated form of marijuana oil named for its inventor, a Canadian cannabis activist and cancer survivor named Rick Simpson. 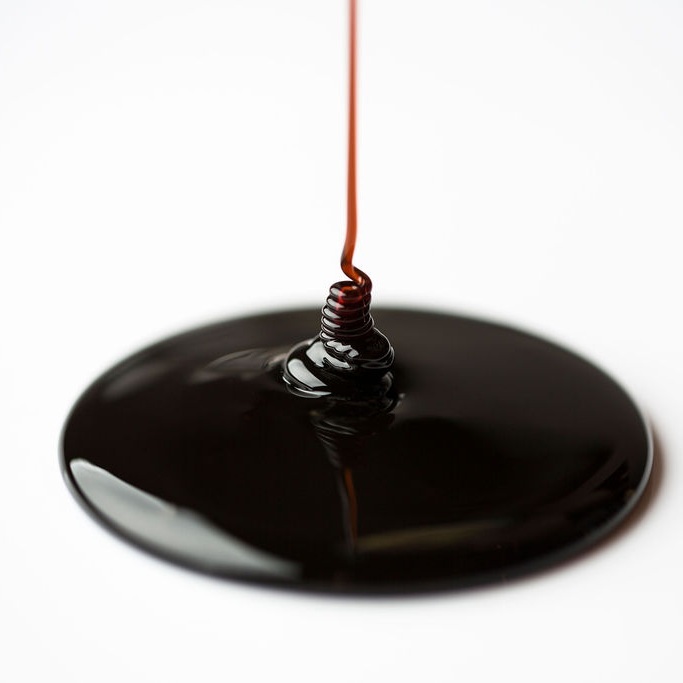 They are made by submerging raw marijuana plant material in a solvent, often isopropyl alcohol, and then heating the resulting oil at a low temperature for several hours. RSOs are popular among patients battling cancer, but have medicinal benefits for a variety of different different medical conditions. Known for a strong, intense flavor and odor, RSOs are high in THC and low in CBD. They can be administered sublingually (under the tongue), mixed with food, or applied topically. Onset is between 15 to 90 minutes, depending on method of administration, and effects are long lasting, generally four to six hours. Tinctures are liquid forms of marijuana concentrates that are often combined with other botanicals and herbs. They are applied sublingually (under the tongue), via a dropper or spray. The cannabinoids immediately enter the bloodstream through the vessel-rich tissues in the mouth. Like capsules, marijuana tinctures and oils are great options for patients who want to control their precise dosage. Tinctures and oils have a fairly quick onset at 15-45 minutes, and the effects generally last four to six hours. Topicals and transdermals, such as lotions and patches, are marijuana concentrates combined with an ointment to be applied directly on the skin. Topicals absorb rapidly to combat inflammation and provide pain relief. They contain THC, but generally have little to no psychoactive effects for most patients. Onset is fast, usually five minutes or less, though the effects are long lasting--up to 12 hours.